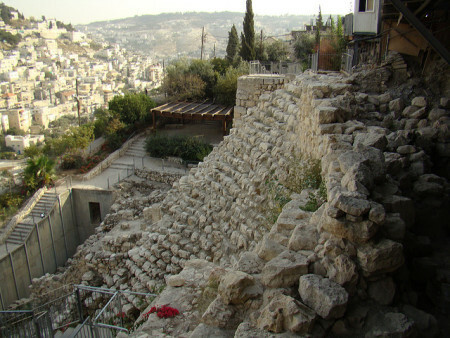 Recent archaeological discoveries may lend new credence to the historicity of the kingdoms of David and Solomon. The discovery of the world's largest trove of ancient writings opened an unparalleled window on a vanished world. 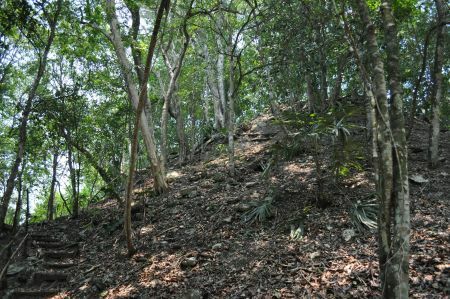 Pioneering work at an ancient Maya center advances a new paradigm for sustainability. World-renowned scientist and paleoanthropologist Donald Johanson, the discoverer of "Lucy", speaks about the quest and journey of human evolution. 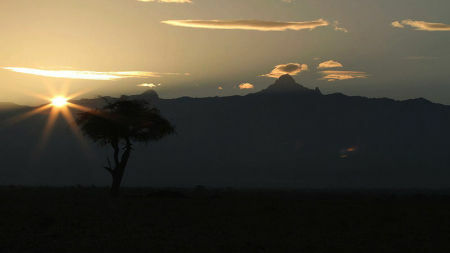 Two scientists relate how bones on an African landscape are giving us clues to our distant past.